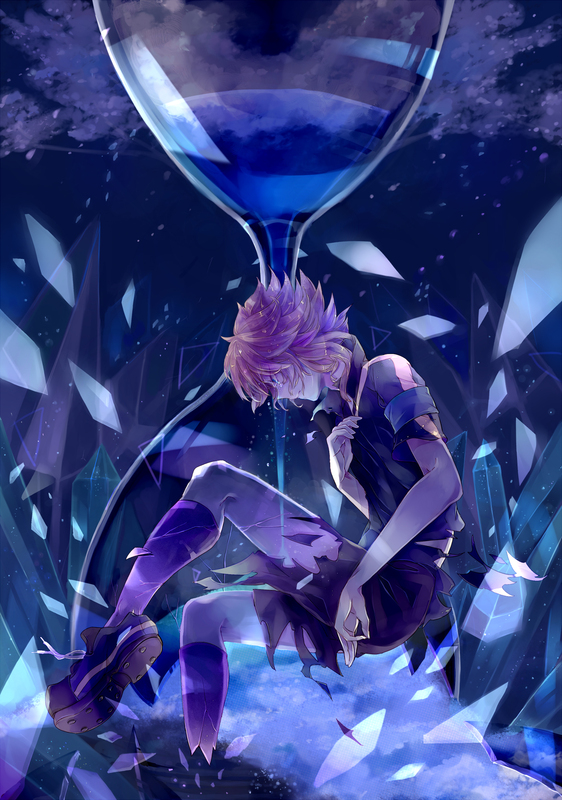 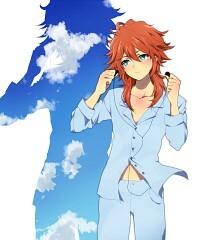 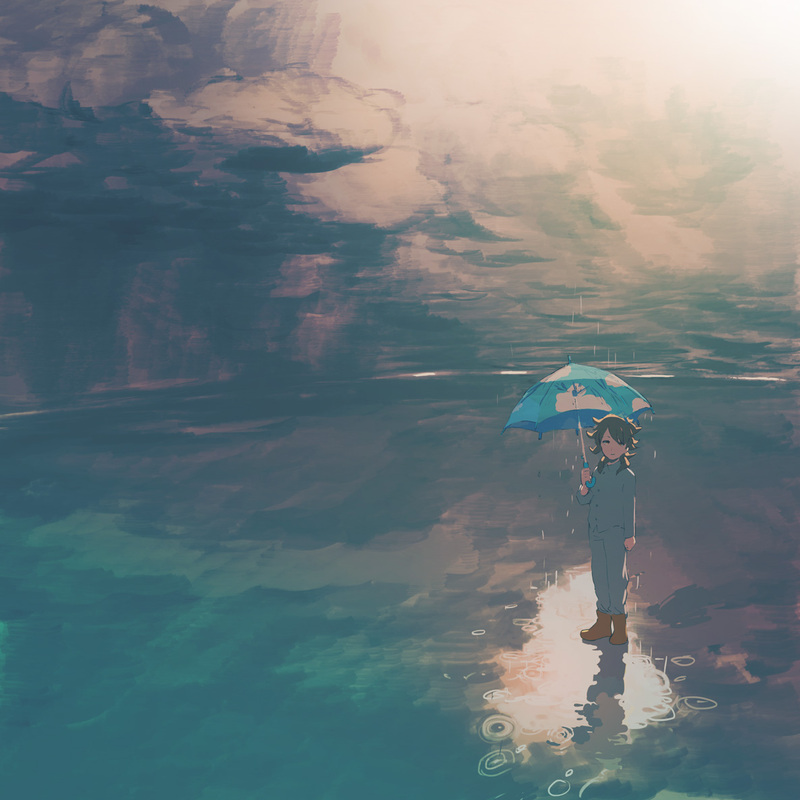 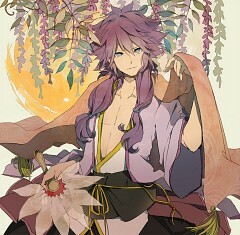 221 anime images in gallery. 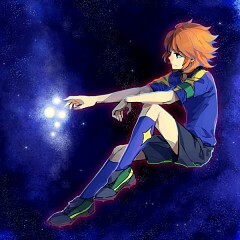 Tagged under Inazuma Eleven GO, Eguchi Takuya, Shinsei Inazuma Japan (InaDan) and Captain (Meta). 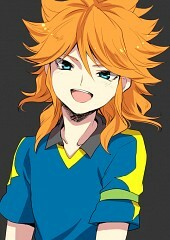 Amemiya Taiyou (nickname: あめみや, full name: 雨宮太陽) is a character in Inazuma Eleven GO, and also a forward and the captain of Arakumo Gakuen. 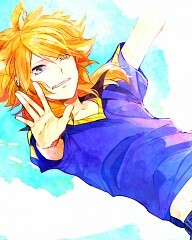 He joins Raimon Eleven as a midfielder in the Inazuma Eleven GO Chrono Stone series. In the Neppuu version of the Chrono Stone game and in the anime, he represents the third power described in the Holy Book of Champions, becoming a "midfielder of unparalleled accuracy" after Mixi Maxing with Shokatsu Koumei. "People say he's the genius soccer player of the decade. It's almost as if he was born to play soccer." 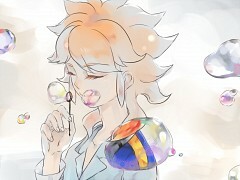 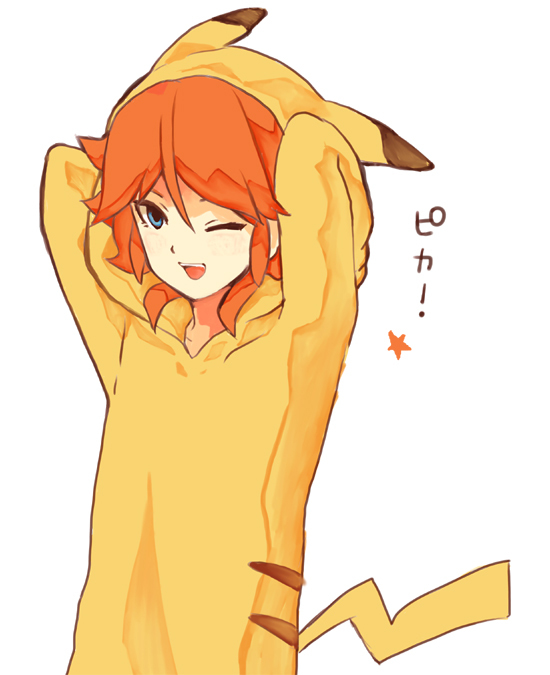 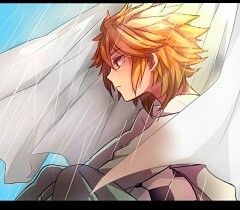 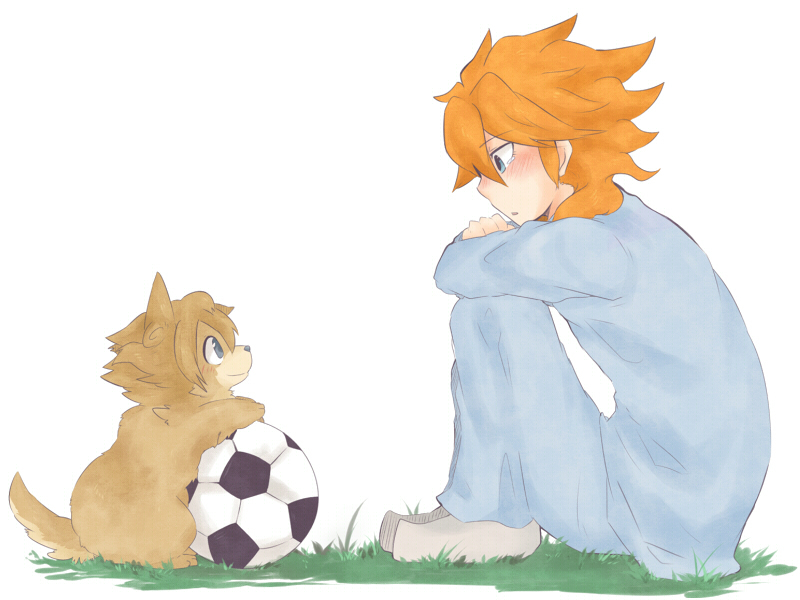 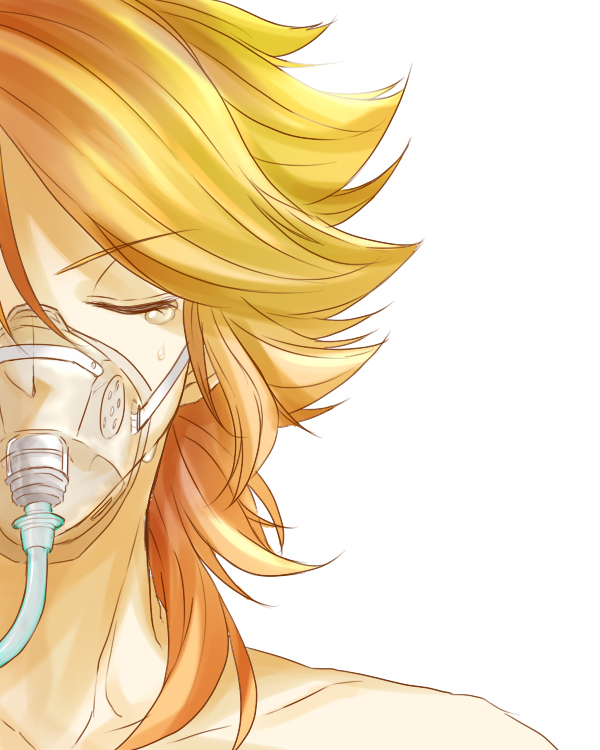 In Inazuma Eleven GO, Taiyou is shown to be an ill person. 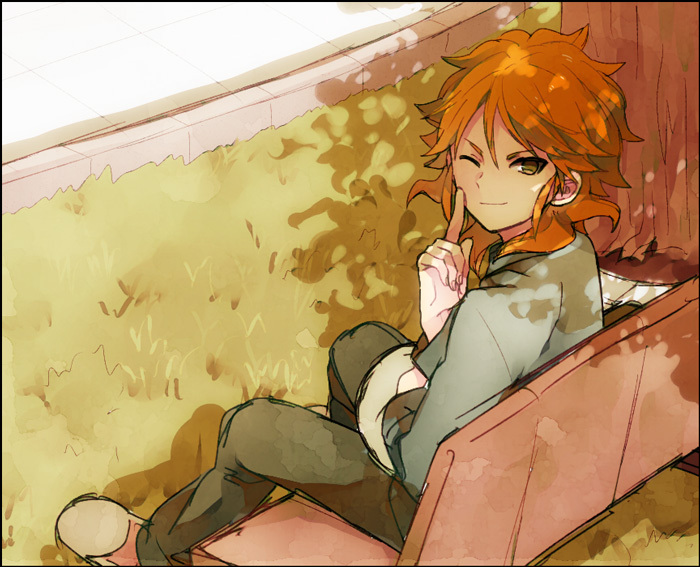 It was revealed by Kudou Fuyuka that he has been ill since his childhood and therefore he was forbidden from any extensive physical effort. 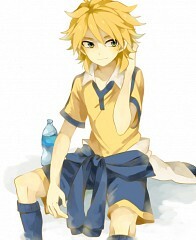 Because of this he was not allowed to play soccer, but he was determined to play soccer no matter what. 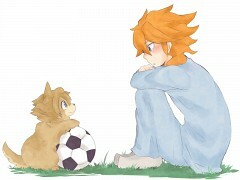 That's why he played secretly without the knowledge of others and honed his skills in soccer while he was hospitalized. 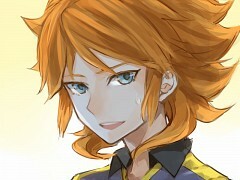 He is the captain of Arakumo Gakuen and is also a particularly talented striker. 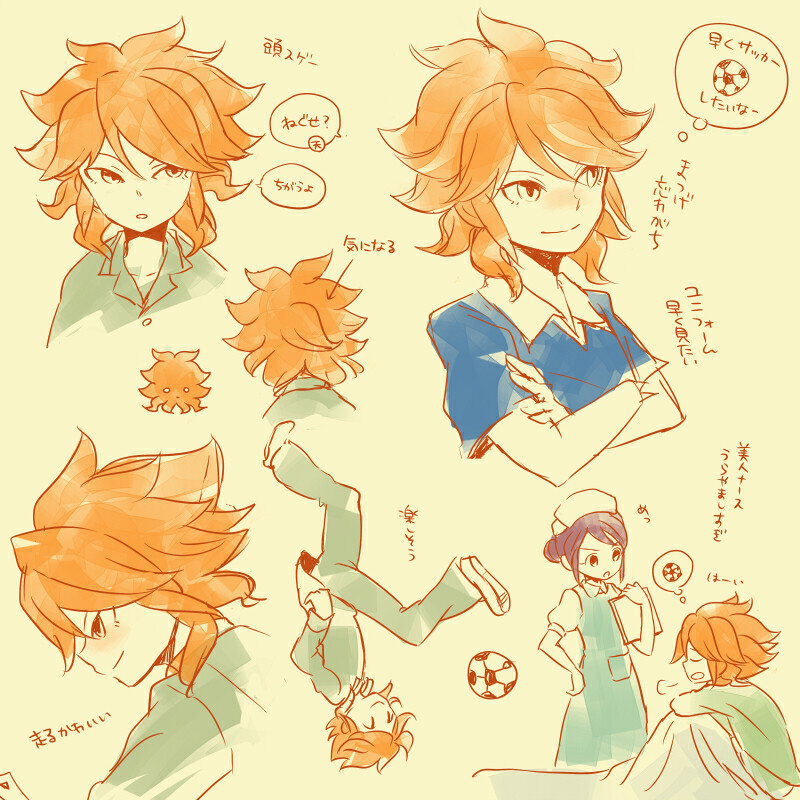 He is docile, gentle, kind-hearted, friendly and has all other good attributes a person has, but he is rather reckless as shown in the Inazuma Eleven GO game where he even puts his life on the line just to play against Raimon. 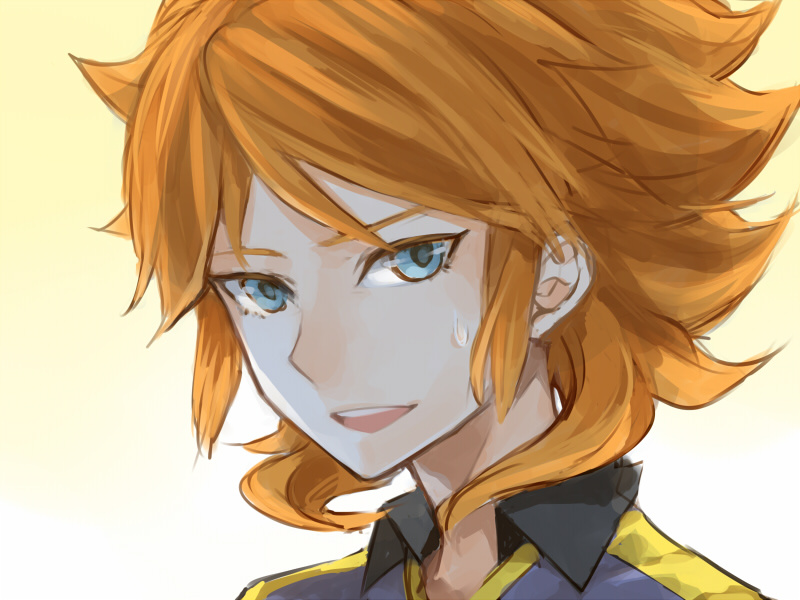 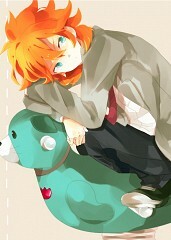 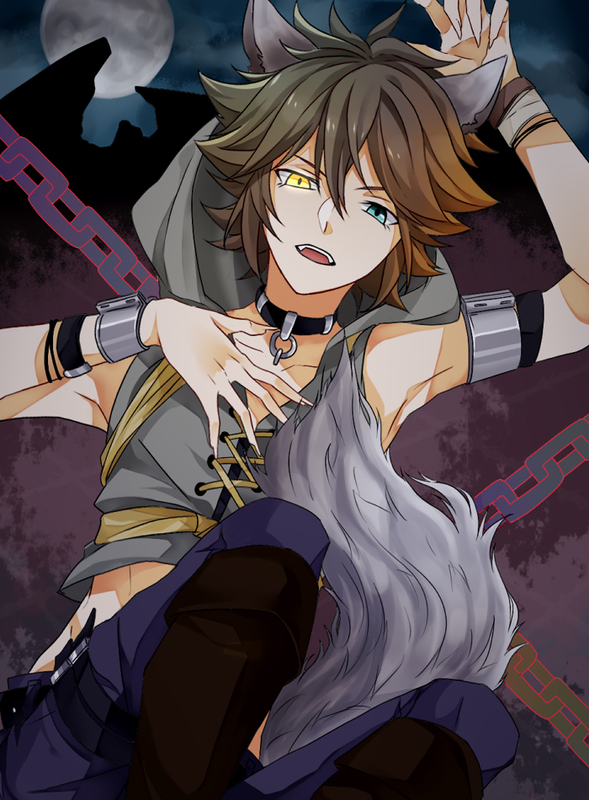 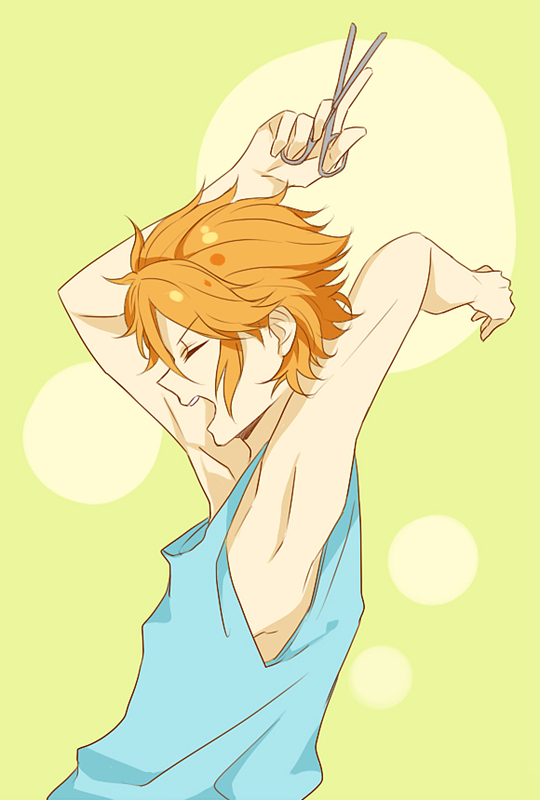 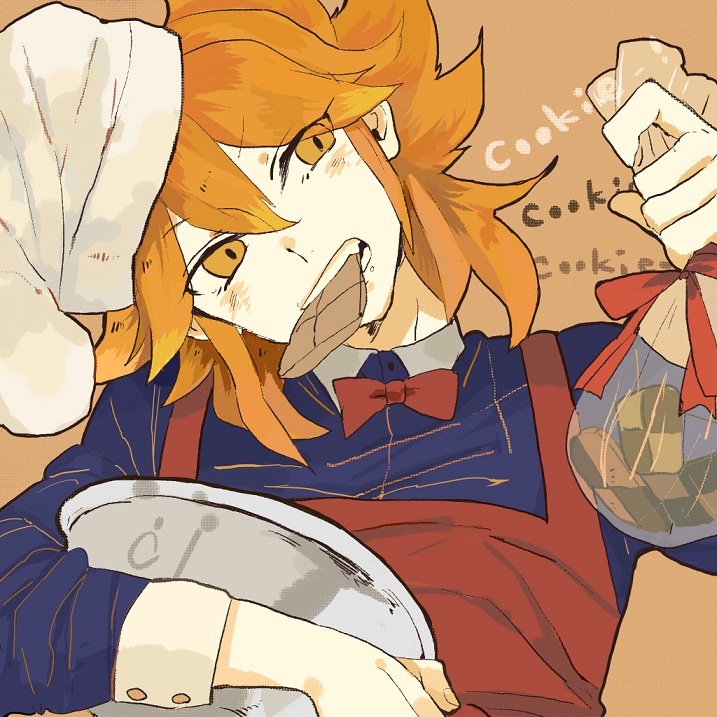 His personality is nearly the same as Kiyama Hiroto in several occasions, but not at all. 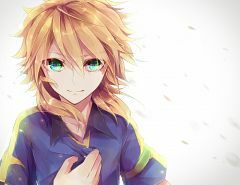 He also seems to be a trust person, as he acknowledge Ishido Shuuji's intentions of brings back the true soccer even before his match against Raimon.